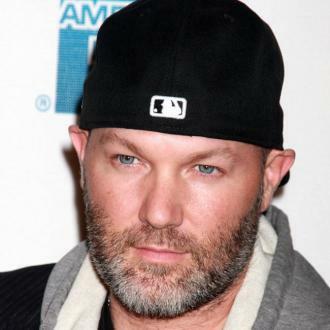 Rocker Fred Durst Has Taken To Twitter.com To Mock Reports Suggesting He Has Been Banned From Entering UKraine. 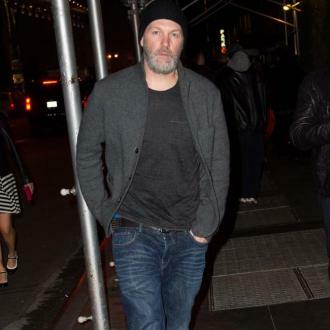 The Limp Bizkit frontman is said to have been placed on a government blacklist, banning him from traveling to the Eastern European country for five years "in the interests of guaranteeing the security of (the) state". The news emerged online on Monday (21Dec15) after Durst recently expressed an interest in obtaining a Russian passport and purchasing a home in the Ukrainian region of Crimea, which was invaded by Russian forces last year (14). Durst's wife, make-up artist Kseniya Beryazina, is from the area. However, the singer doesn't appear to be too bothered by the travel restriction after sharing his thoughts on the ban online on Tuesday (22Dec15). "Ukraine officials are officially banned from eating avocados for five years," he jokes, adding, "#holyguacamole". Durst also used the opportunity to shut down speculation suggesting he is looking to relocate to Crimea to shoot a reality show with his wife. "Crax (sic) me up how much false info goes viral w (with) social schmedia (sic)," he tweets. "Evolution plays no part in some areas of the world. #iwillneverdorealitytv (sic)".